EPH Plant Hire uses Komatsu in its extensive fleet of excavators. 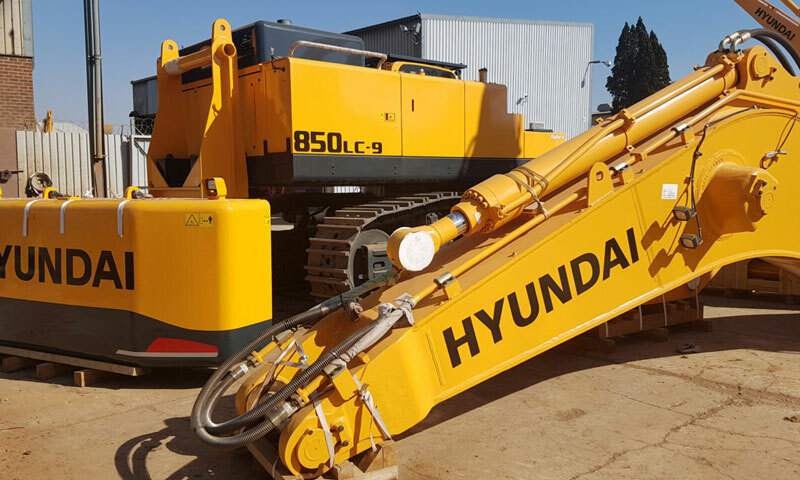 Having the best available equipment is key to success in the rental industry and EPH Plant Hire head of sales and operations Brendan Badenhorst leaves no doubt that Komatsu is the manufacturer of choice. 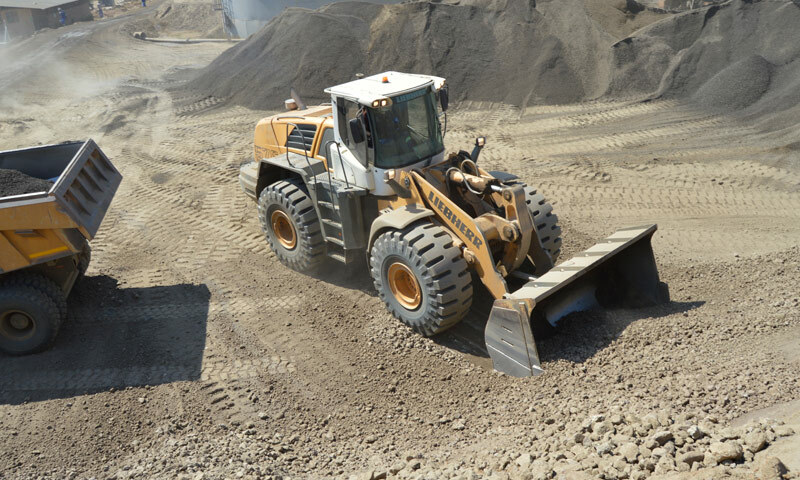 “Past experience means we know that Komatsu products last, and because we are confident in their reliability, we can offer our services to customers in remote areas. “The use of blasting techniques in urban or residential areas is now very limited for a variety of good reasons, and so we have found a ready market to grow our specialised fleet. New to our current fleet of Komatsu machines are our PC55 mini-excavators and PC220 machines. EPH Plant Hire’s investment in new, advanced products, including Komatsu’s five-tonne compact lower-capacity excavators, is reaping rewards. 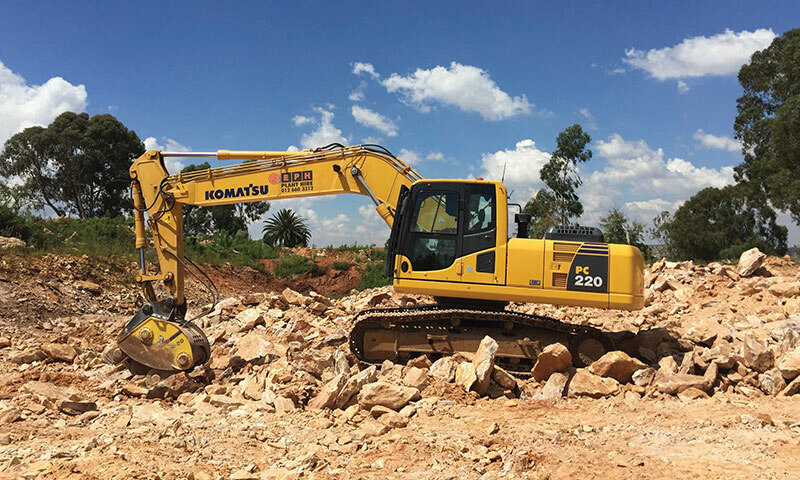 Badenhorst remarks on the performance of his operation’s new line-up of Komatsu P220 excavators fitted with hydraulic rippers, which have created an alternative rock breaking solution that is fast and effective. Spares availability is a crucial factor and, in his opinion, more than outweighs the perceived cost advantages of investing in lower-priced but poorly supported products from emerging manufacturers. 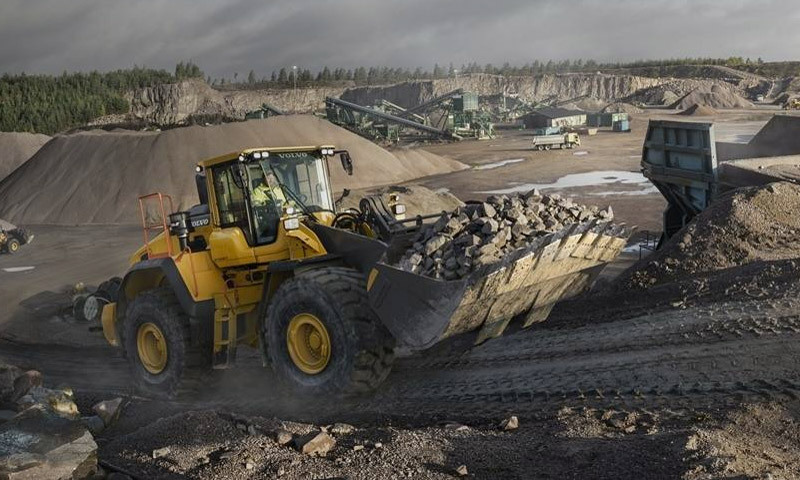 He also demonstrates a detailed knowledge of day-to-day operations, aided in no small measure by KomTrax – Komatsu’s autonomous machine health monitoring system. So, what does the future hold for EPH Plant Hire and its partnership with Komatsu? Badenhorst puts forward an encouraging message. 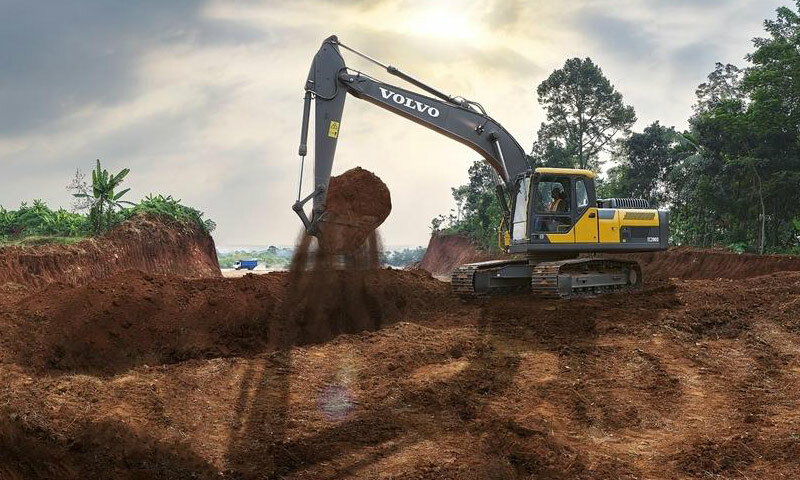 EPH Plant Hire’s suite of Komatsu excavator products include two PC55s, eight PC200-8MOs, two PC220-8s, a pair of PC300-7s and a single PC200-7 and PC270-7.